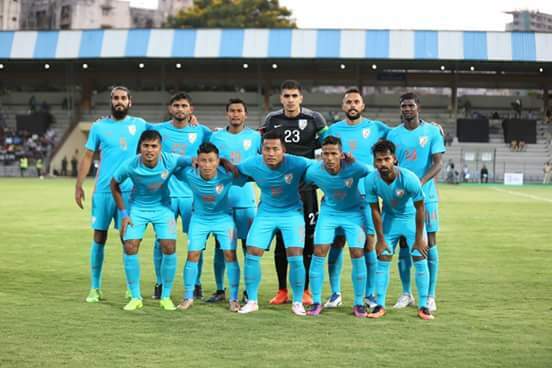 Indian Football Team will be back in action this today as they take on Chinese Taipei in the opening game of Hero Intercontinental Cup. 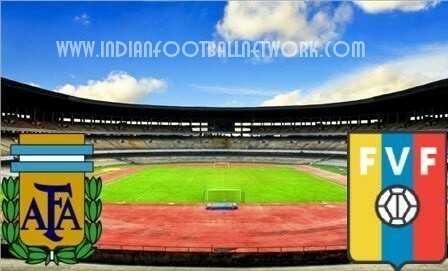 India will look to kick start the campaign with a victory before facing tougher opponents in Kenya and New Zealand. 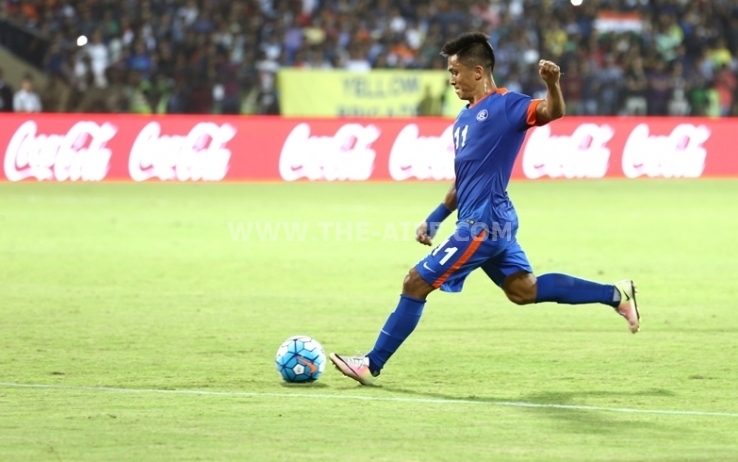 Sunil Chhetri is set to return to national team action after missing the last game against Kyrgyzstan due to suspension. He was quoted saying “I am fully fit and we are ready for the tournament. It was mixed bag when we first arrived for the camp. 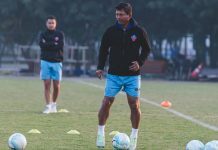 There were players some of whom had not played for almost a month while there were some who joined the camp straight from an AFC Cup match. I love playing for India and will give my best what I can”. 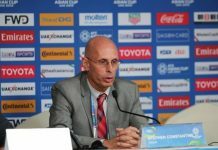 Stephen Constantine has been at the receiving end of criticism from majority of fans for his selection and tactics, The super cup will be an opportunity for Stephen to answer his critics and will also help in his preparation for the AFC Asian Cup in January. Chinese Taipei on the other hand are without their key players who are playing in China. They are managed by Englishman Gary White who was coach of Guam team against whom India suffered one of its most miserable defeat in recent times. 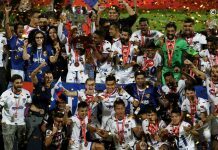 Gary White has done a commandable job for them and managed to get victories against Singapore and Bahrain in Asian Cup Qualifiers. The tournament will certainly provide a good opportunity for them in preparation for Asian games in September. They are currently having a good run at international level managing to win 4 of their last 5 games. 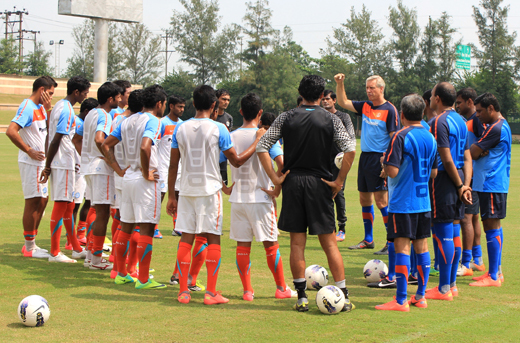 India will head into the game with their usual 4-2-3-1 formation with Sunil Chhetri playing behind center forward. Gurpreet Sandhu is expected to guard the posts. 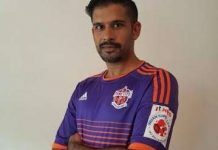 Sandesh Jhingan and Anas will play at the center of the defense along with Pritam Kotal as right back and Jerry as a left back. In midfield we can expect to see a lot of changes throughout the game. Chinese Taipei are clearly coming into this game with better form compared to India who have managed only 2 wins in their last 5 games.